Did you know we now have an official Best of the City app? 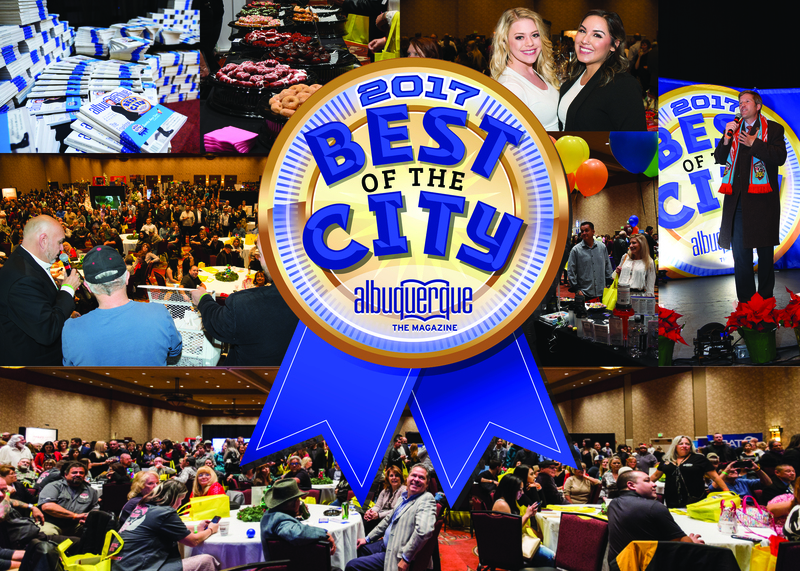 Have the results of our annual Best of the City awards at your fingertips. Click Here! 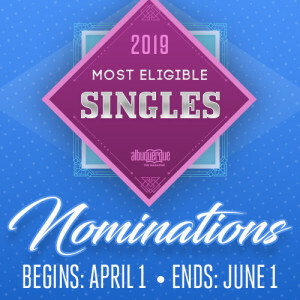 It’s Most Eligible Singles time! Nominate the single in your life that should be featured in the magazine in our August issue. Click here to tell us all about them. We love hearing stories about how great Albuquerque is, especially when it involves the people of our city. Now, we’re looking for those stories of incredible customer service from ABQ business. You know, the kind that made you want to give that business a high five. 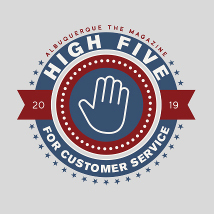 Click here to tell us about a high five–worth customer experience you had and you could read about it in an upcoming issue. This month, ATM gets a chance to honor Albuquerque’s teachers with our 3rd annual Above & Beyond Teachers awards. We took in hundreds of nominations and selected these 20 individuals who are truly going the extra mile for their students. Also, we take a look at 9 individuals who are surviving and thriving in jobs and crafts from a bygone era. Get a glimpse of all the festivities at our 13th annual Best of the City bash! Click here to see the photos. Don’t forget that you can always pick up the current issue at the specials menu board at all Albuquerque-area Flying Star locations. Click here to find a location near you!